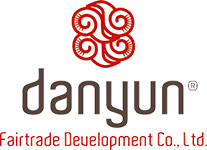 Thank you for your interest in our fairly traded teas from Yunnan, China. Please fill out the following information. If you’d like to plan a sale or carry our items in your store, please visit the Wholesale Stores to find all of the materials you need to get started. We will send you our catalog by email. For more information or special requests, please contact Customer Service.